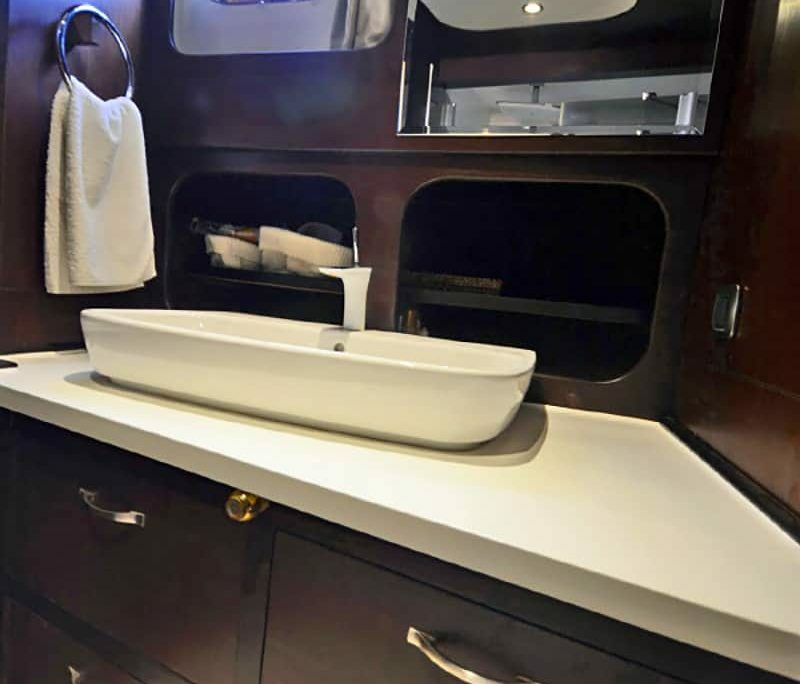 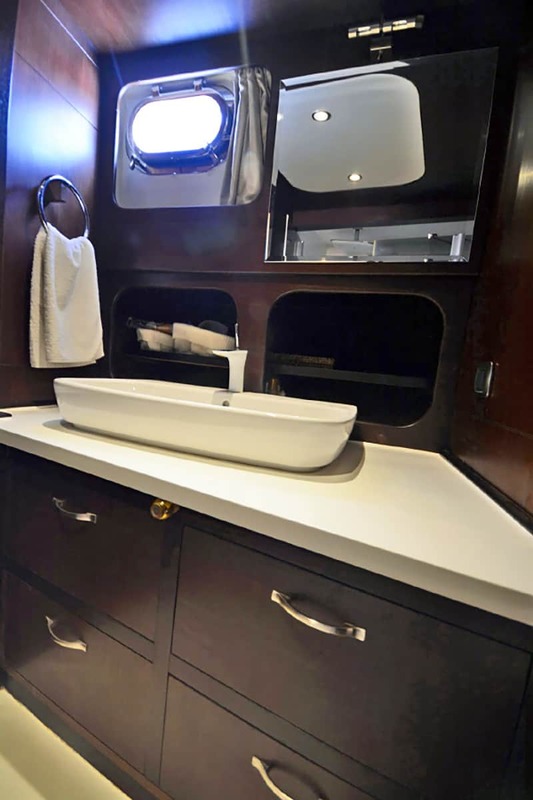 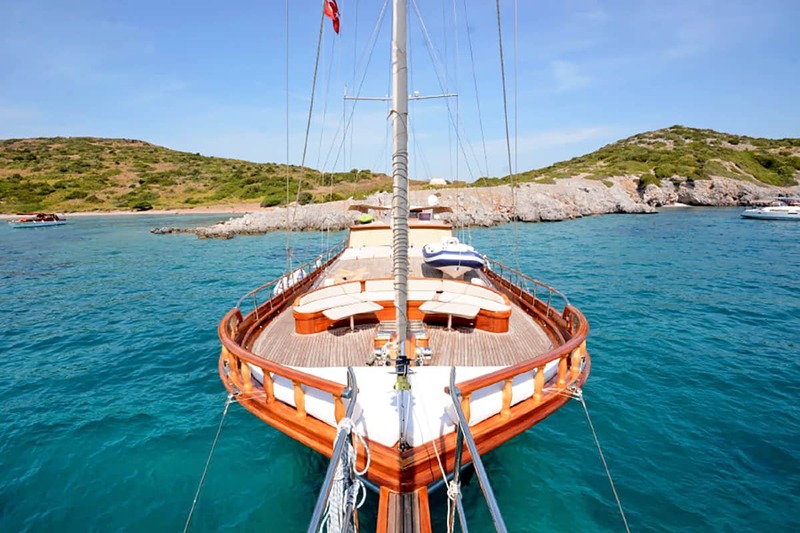 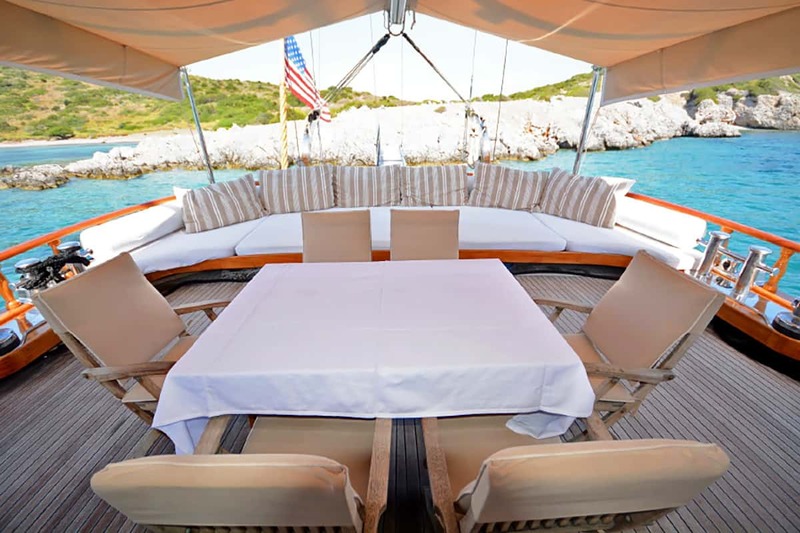 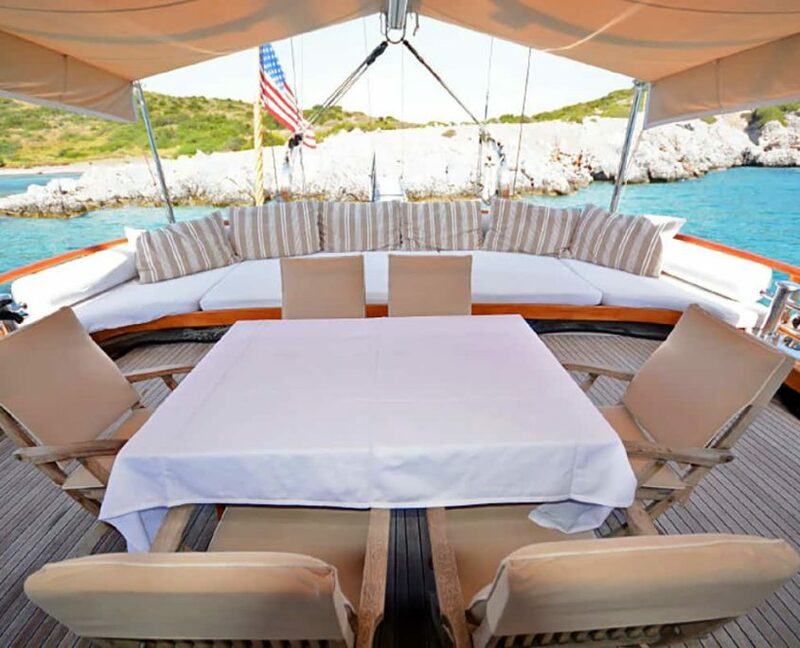 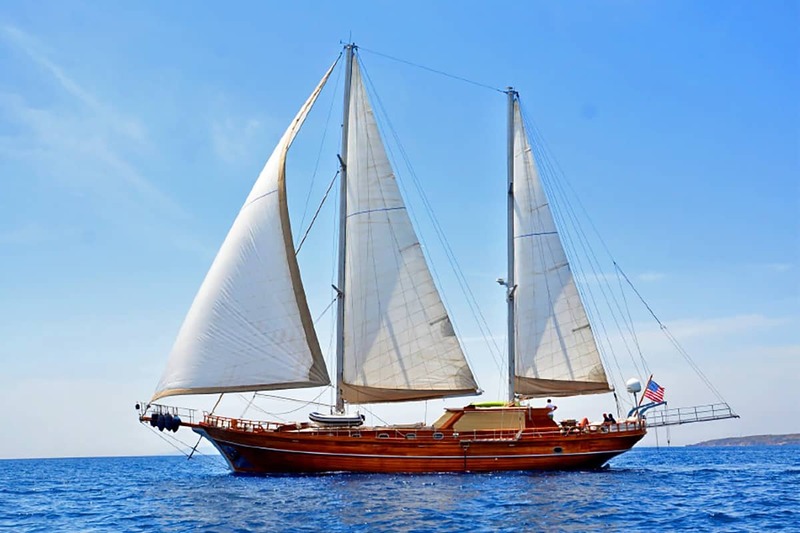 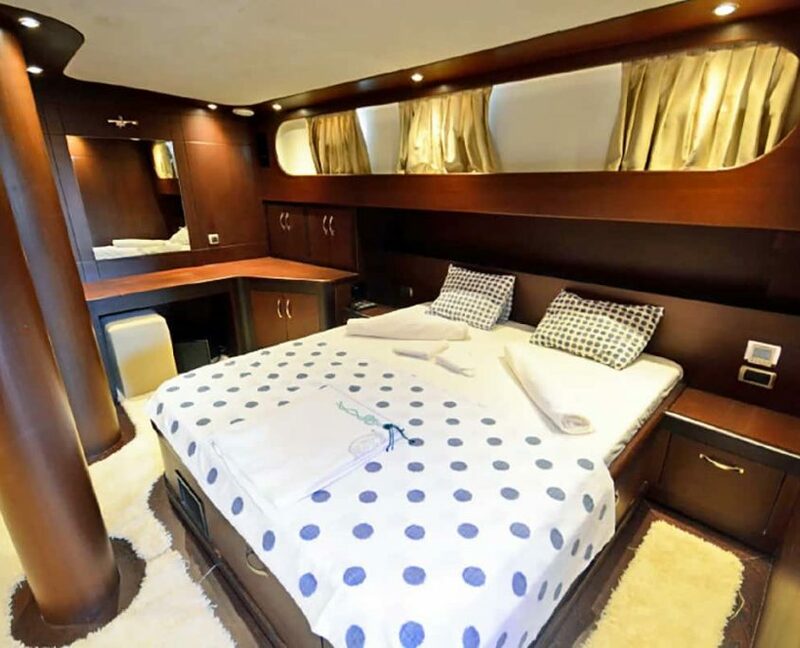 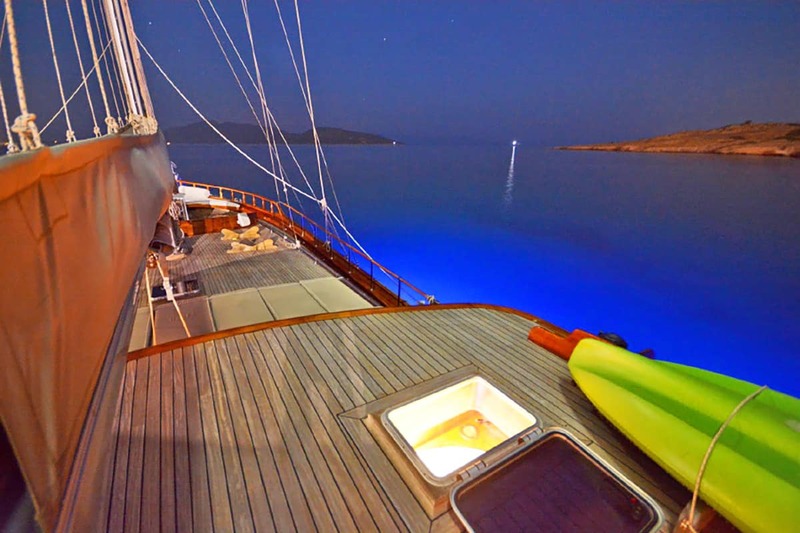 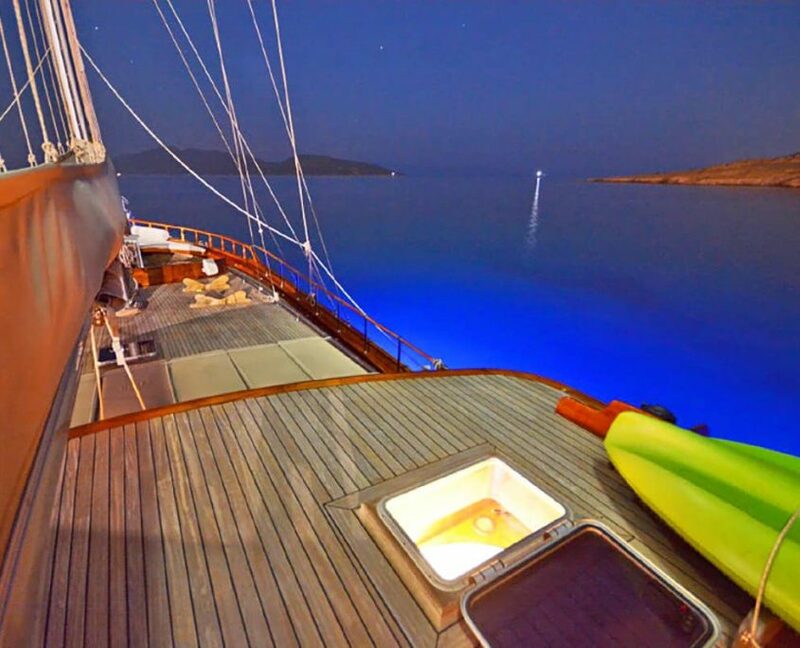 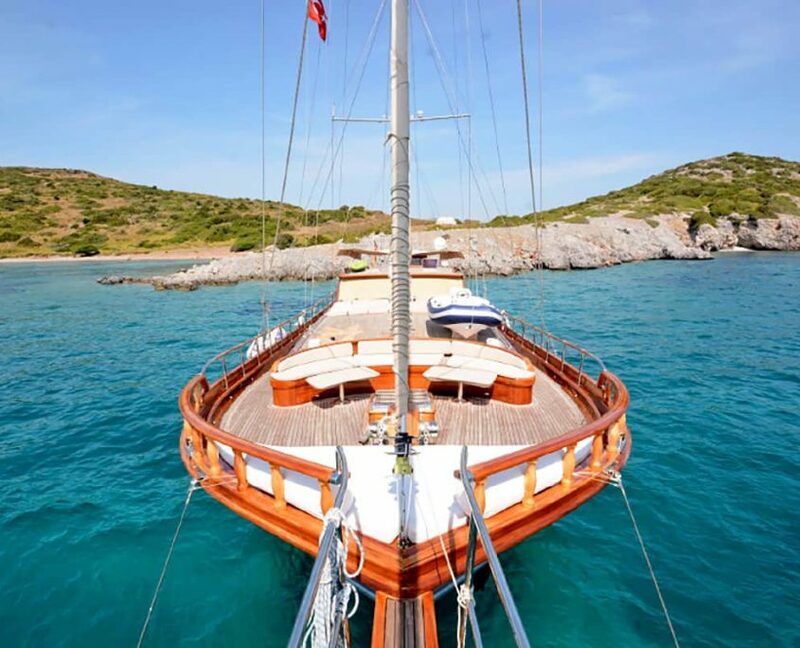 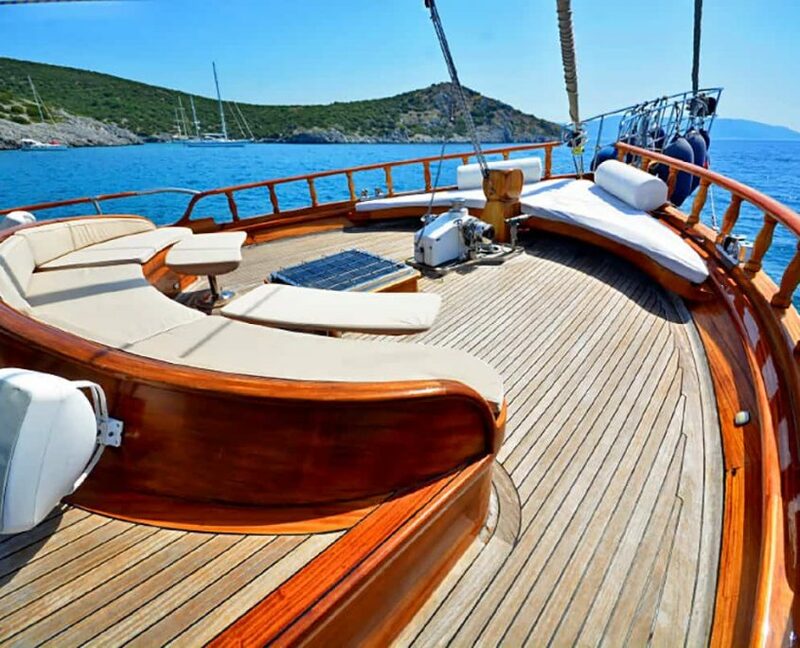 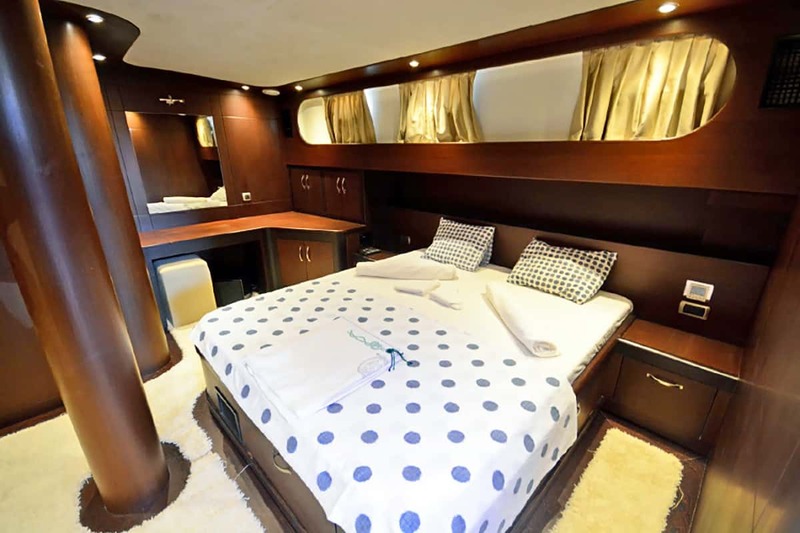 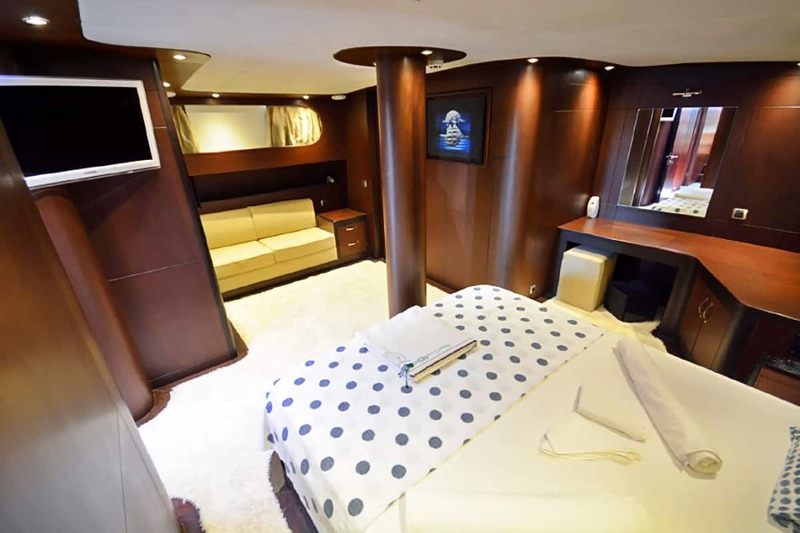 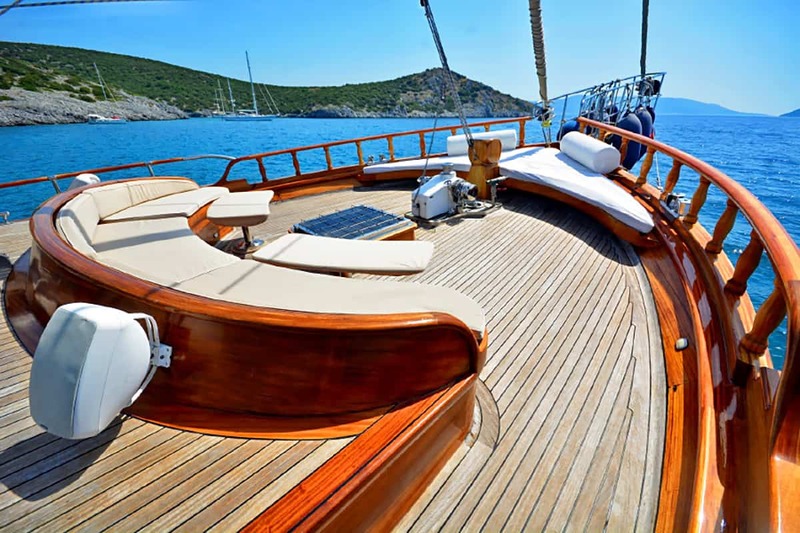 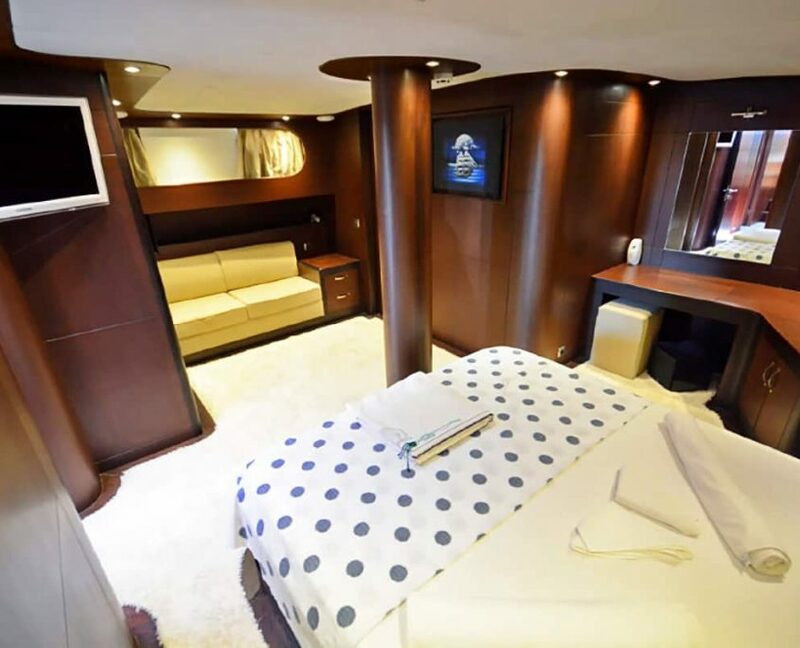 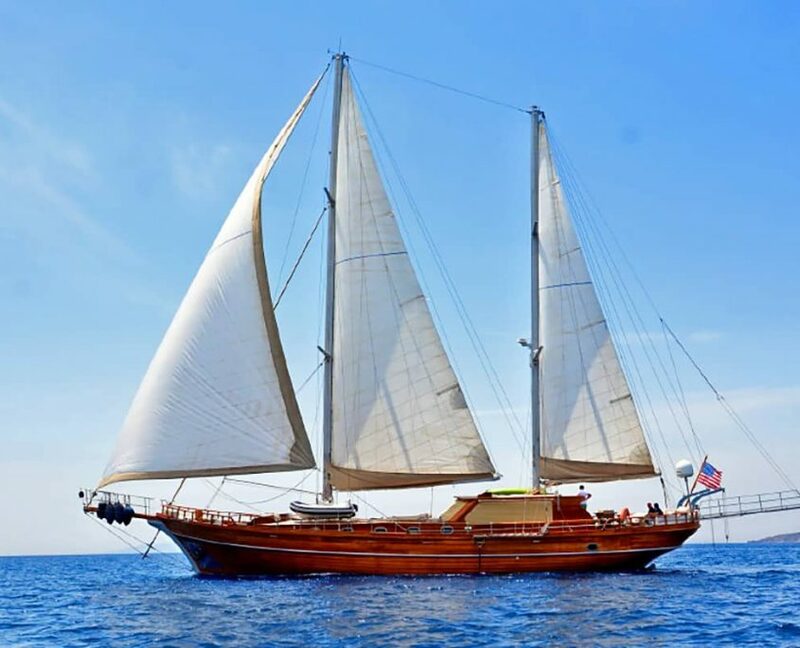 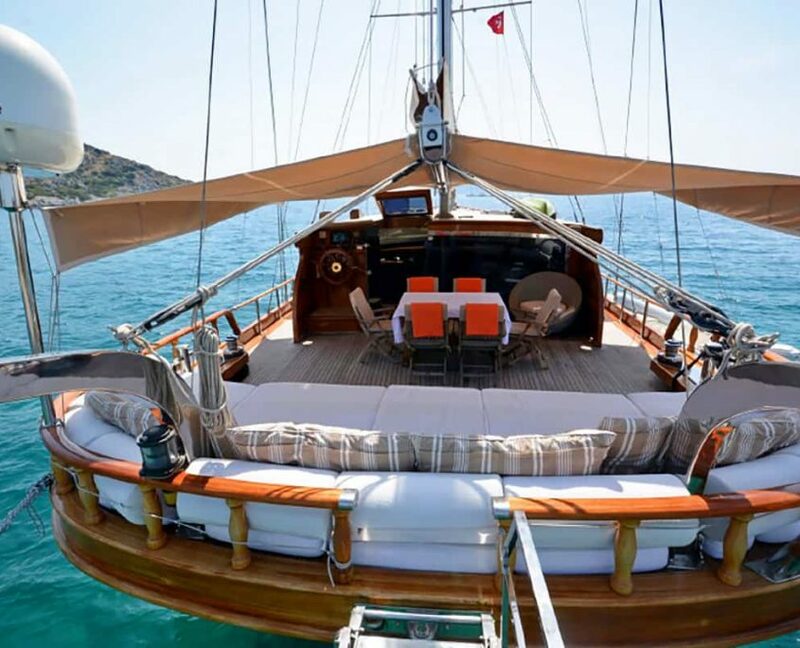 Gulet Artemis Simay is a 24-meter luxury gulet yacht with 3 cabins that can accommodate 6 guests. 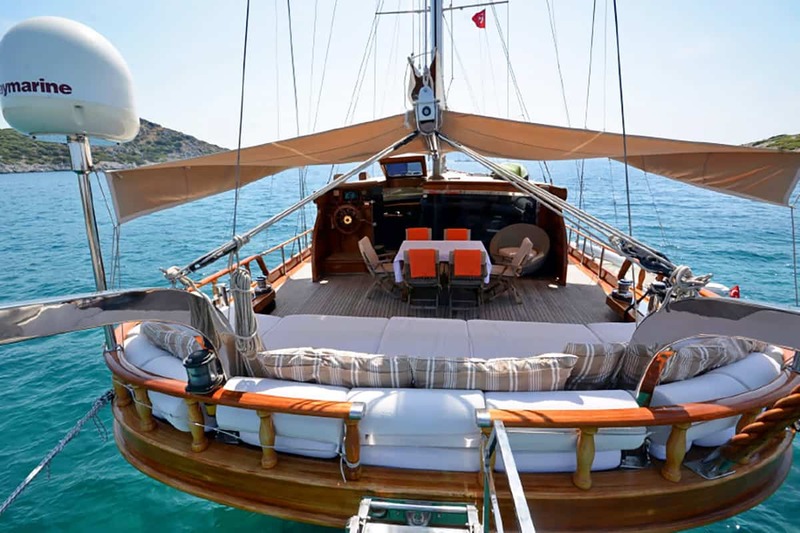 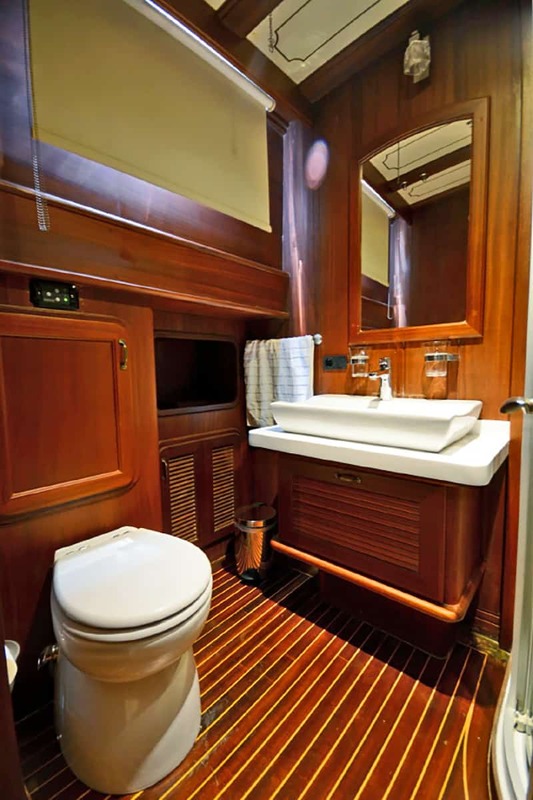 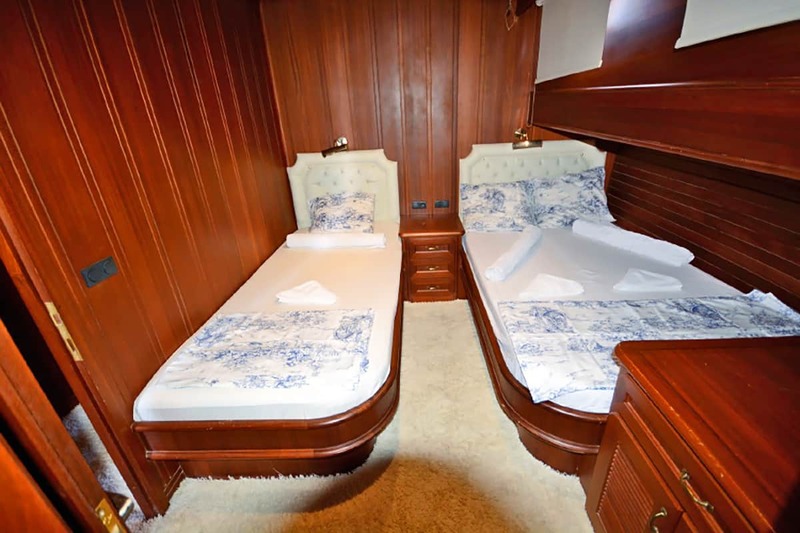 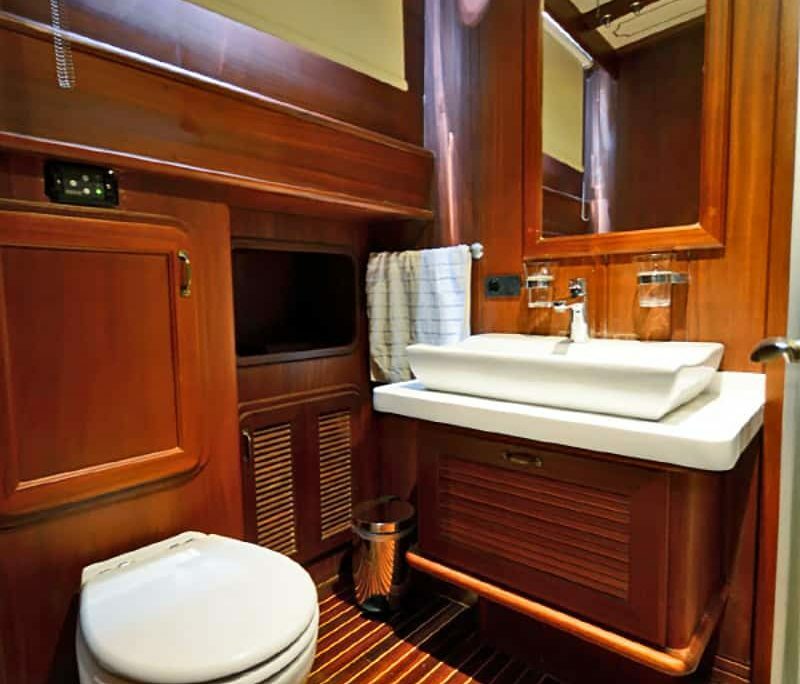 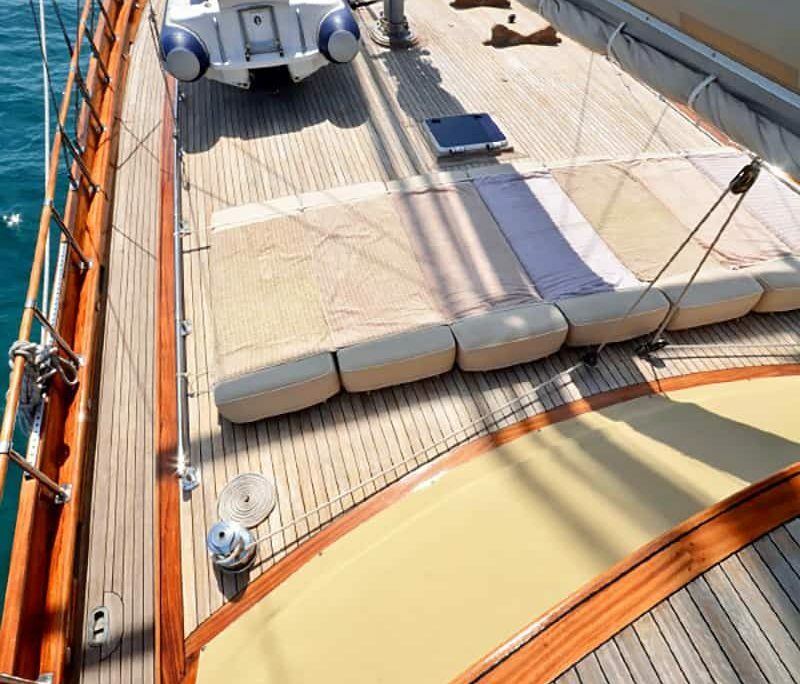 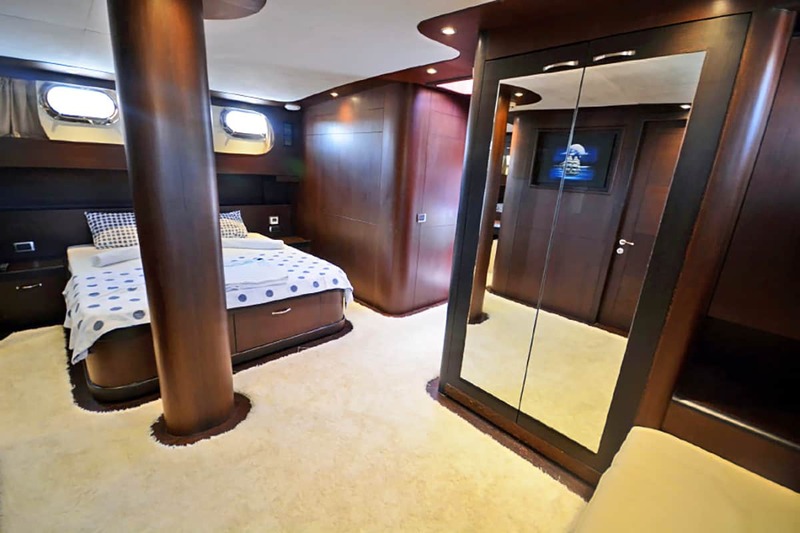 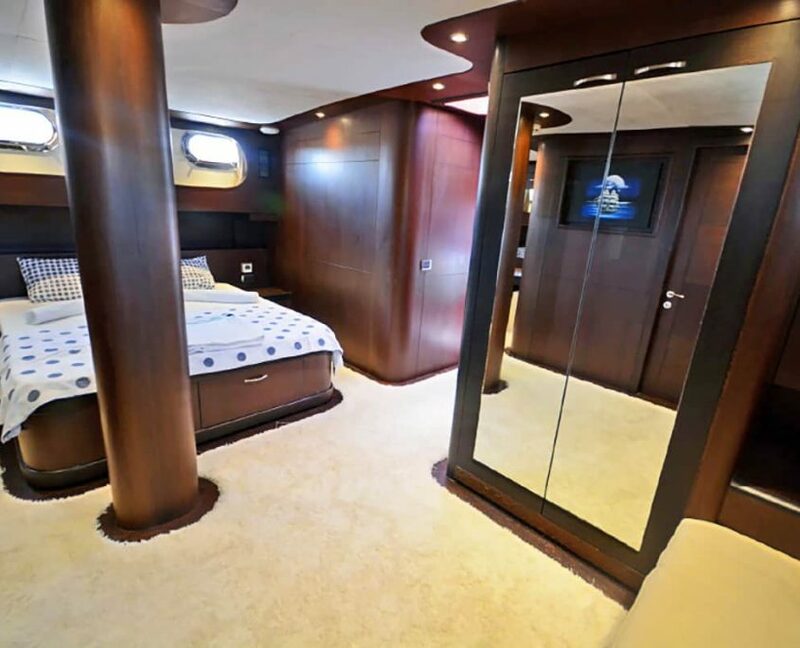 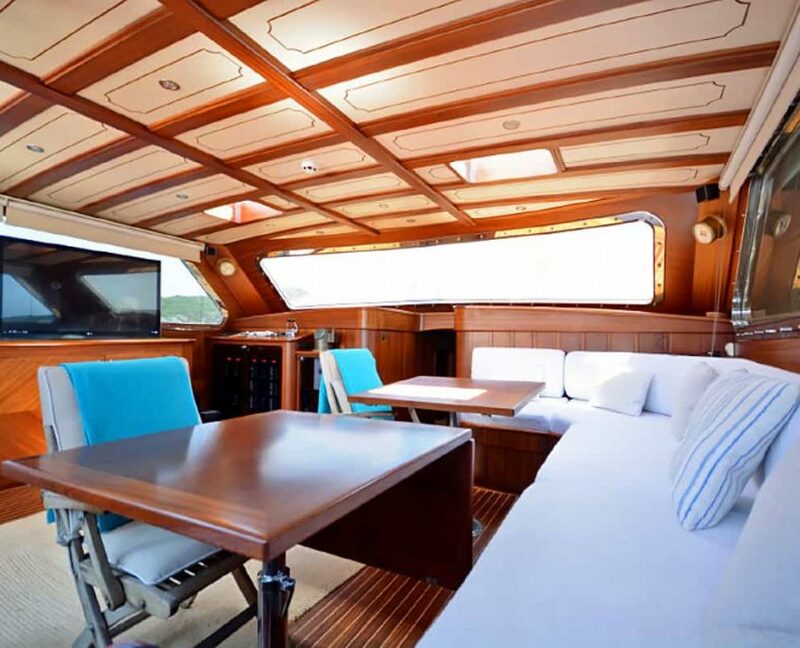 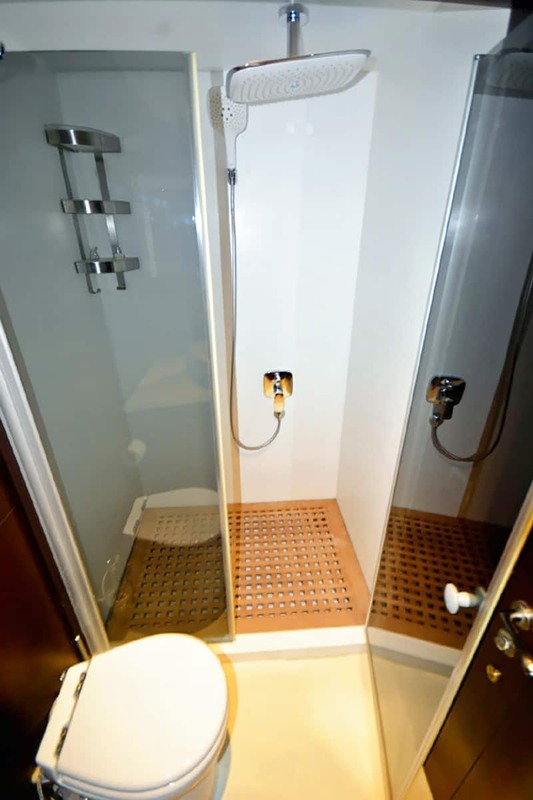 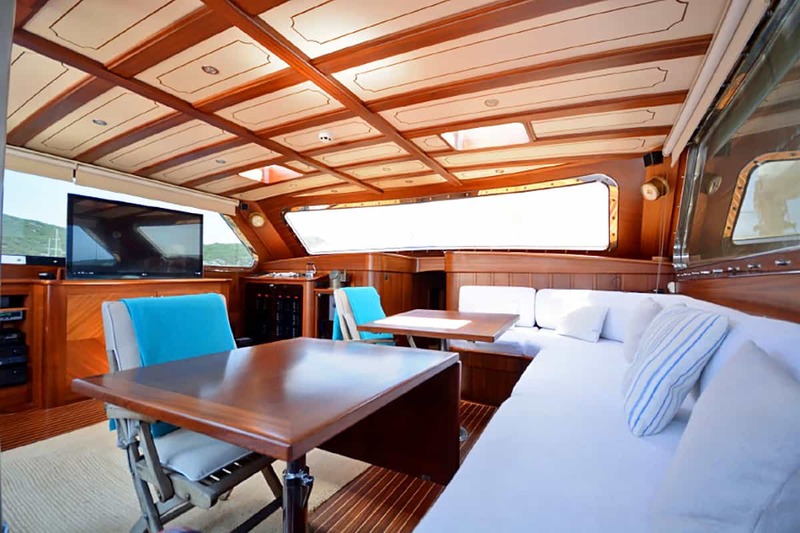 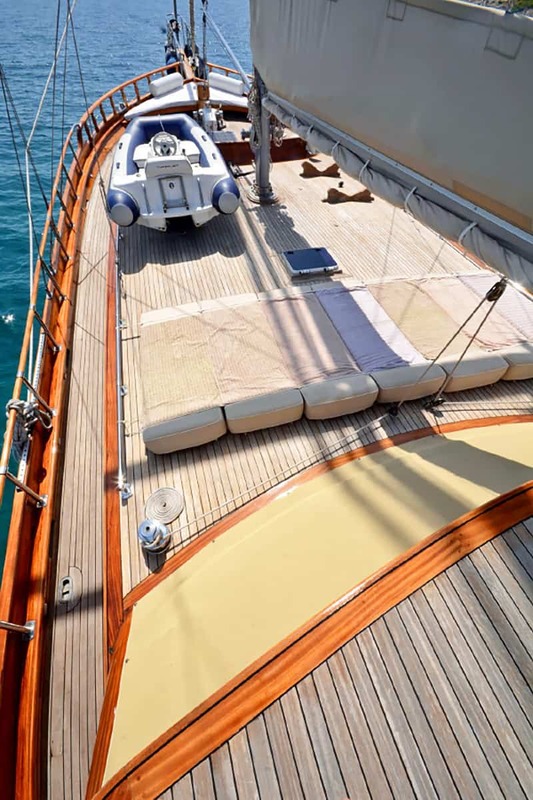 Interior of the gulet is built with fine quality woodwork. 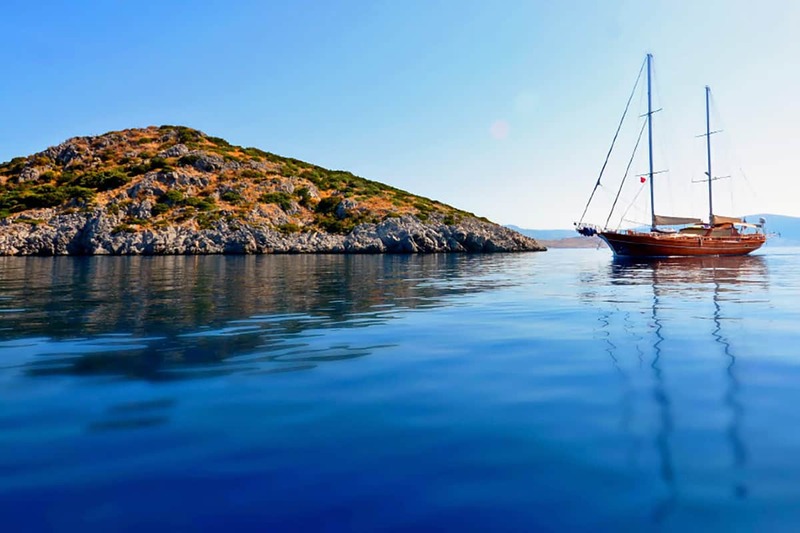 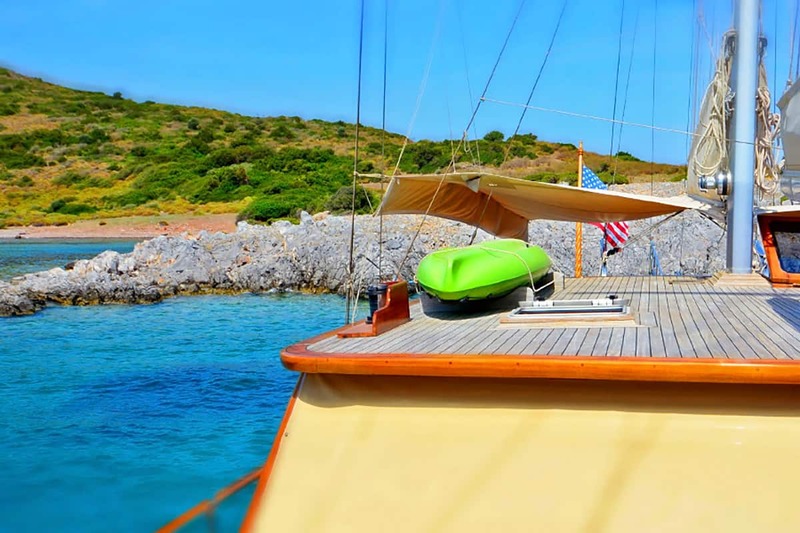 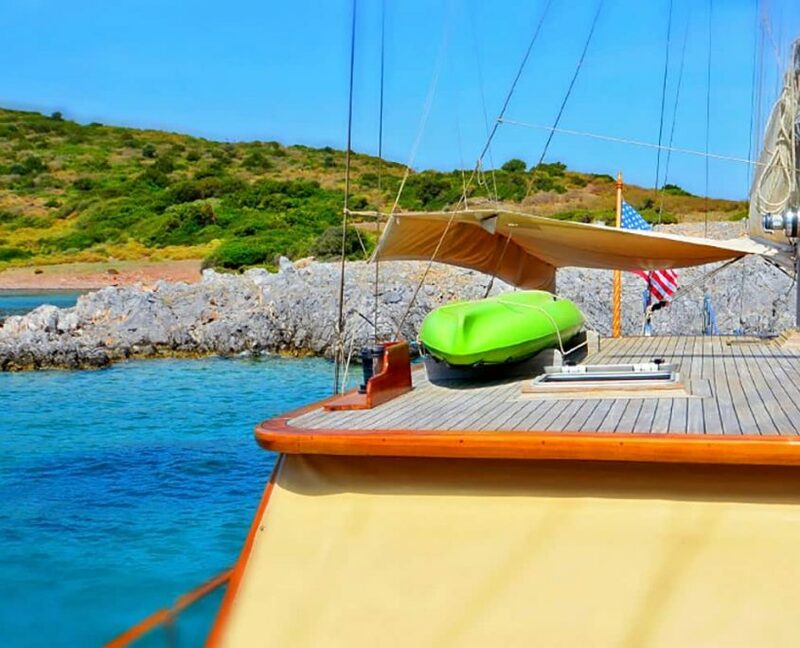 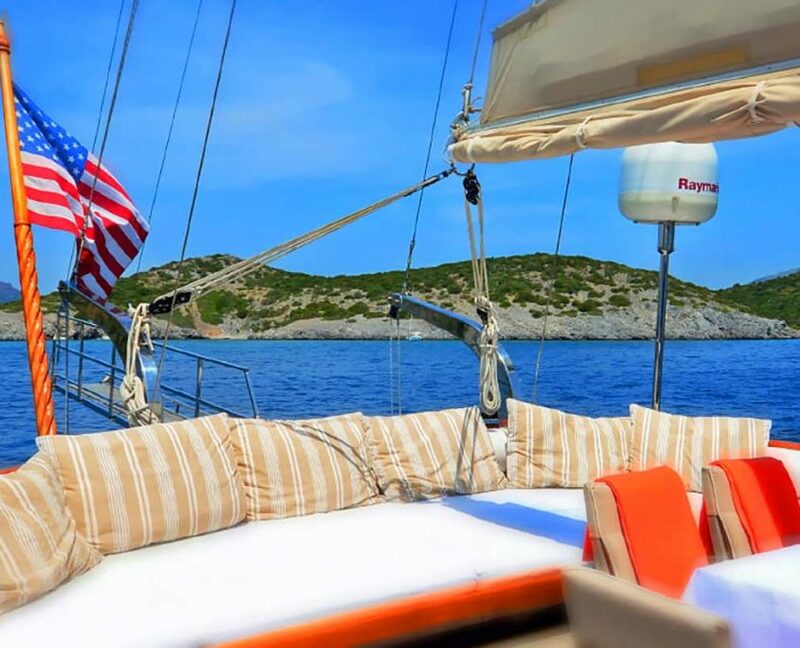 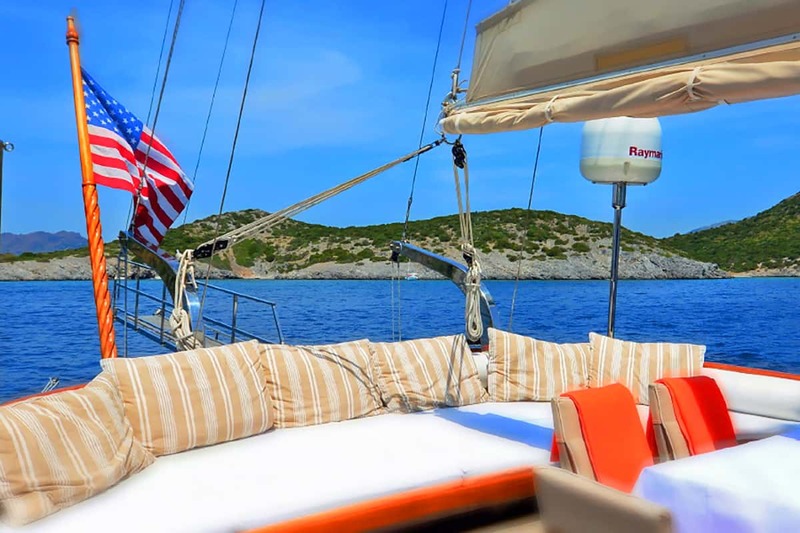 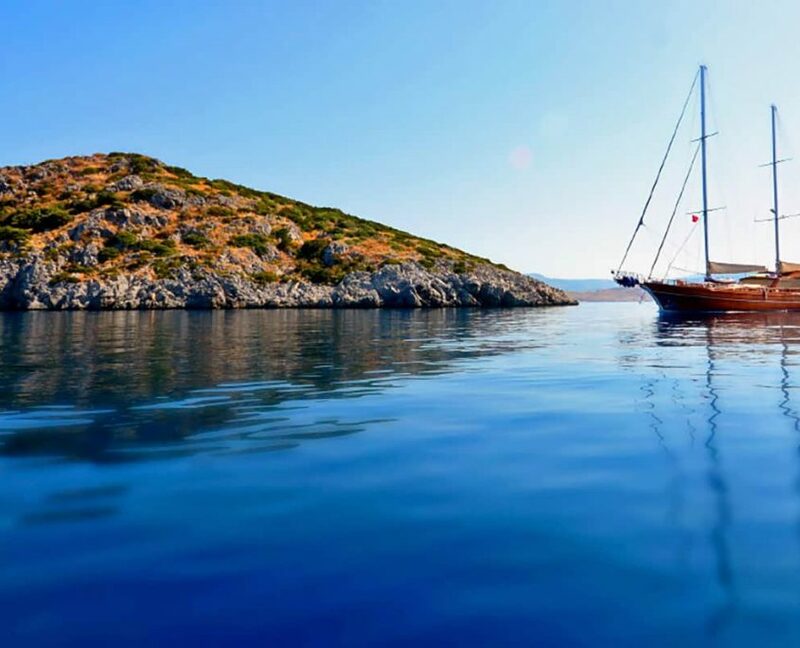 Gulet is ideal for those who love sailing in the Turkey region. 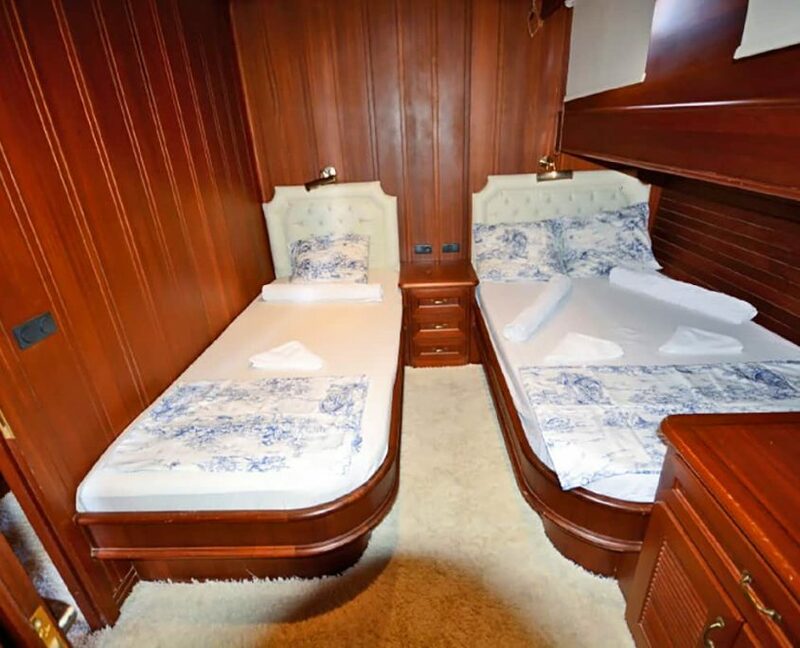 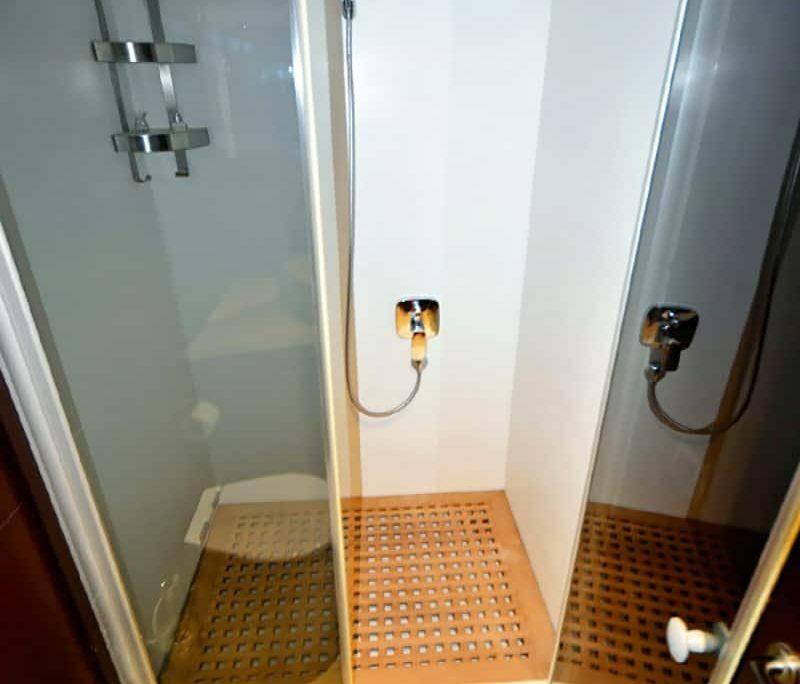 There will be 4 crew members at your disposal.